The Scarlet Letter is a novel written by American author Nathaniel Hawthorne and published in 1850.The story takes place in the Puritan Boston of the mid 17th century and revolves around a woman named Hester Prynne,who conceived a child out of wedlock and was forced to wear a scarlet letter \'A\' (Adulreress) which condemns her to alife of struggle and humiliation. The novel deals with the social and moral themes typical of the time and geographical setting.Puritanism was a way of life in rhose days especially in Massachusettsand many women and men faced trials and punishrnenr for their "sins" and "misconducrs".The story centres on Hester and her daughter and how she deals with her morherhood as a social outcast,but the author rakes every chance he gets to comment on morality,human nature,legality and guilt. 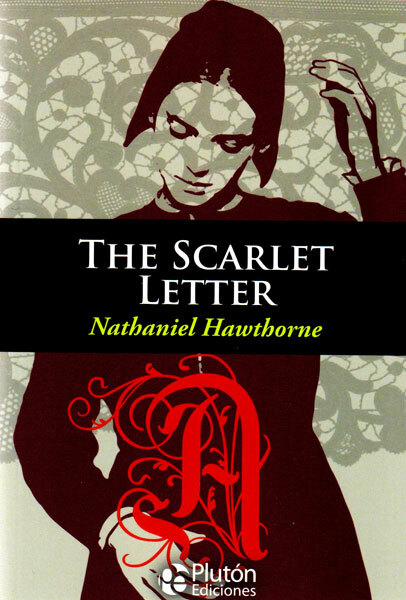 Tbe Scarlet Letter was received well by critics,with the obligatory outcry from religious leaders for the risqué subject matter of the story, but nevertheless enjoyed a resounding commercial success amongst readers.Ir was one of the first mass-produced books in America,rapidly becoming a symbol of the renaissance of American literature in the 19th century. Nathaniel Hawthorne\'s work has endured the test of time for the human appeal of his stories and the deep psychological complexity of his characters.